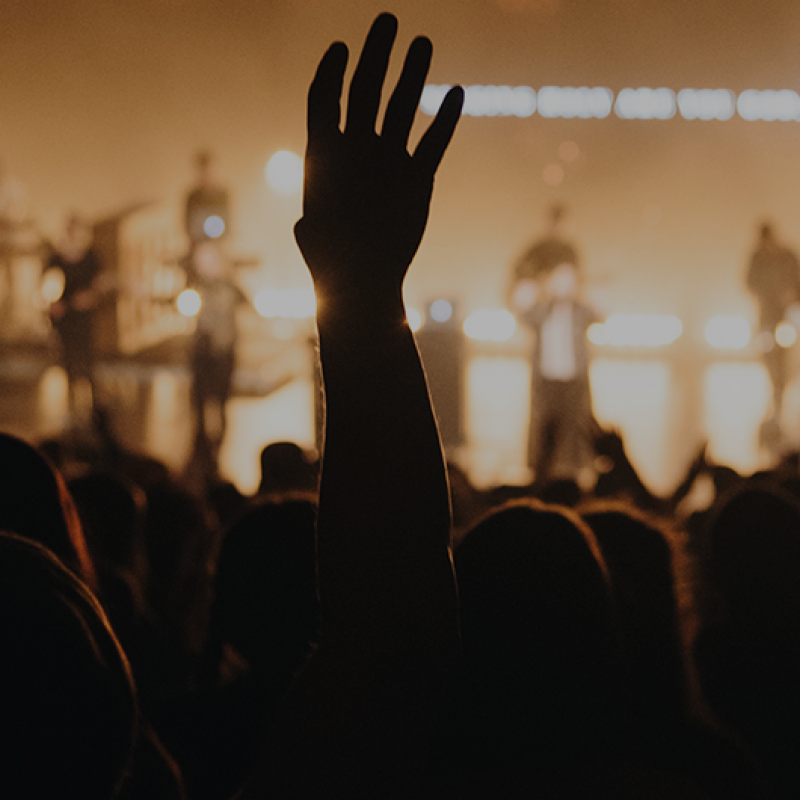 Brittany joined the Oneighty team as our Experience Team Project Manager in the beginning of 2018, but she is no stranger to Church on the Move. She has grown up in Tulsa, spent summers at Dry Gulch U.S.A. as a counselor and interned with Kids on the Move. 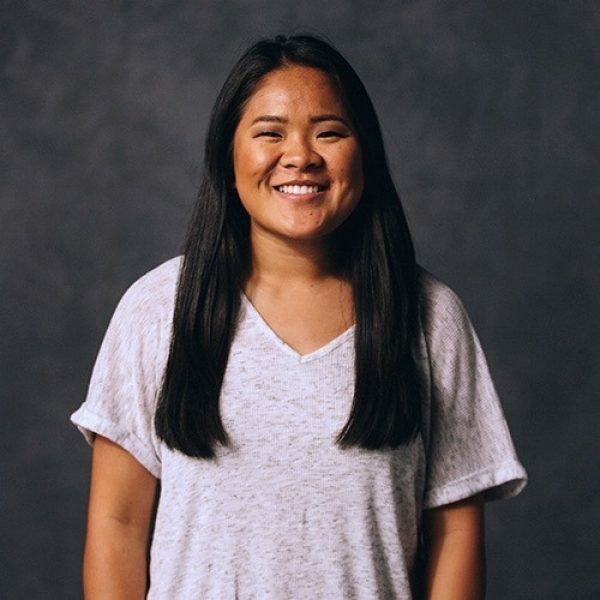 She is passionate about connecting with people, productivity, and introducing people to the real Jesus. Brittany loves the outdoors and hanging out with friends.